How Far is Atikramya The Serai? 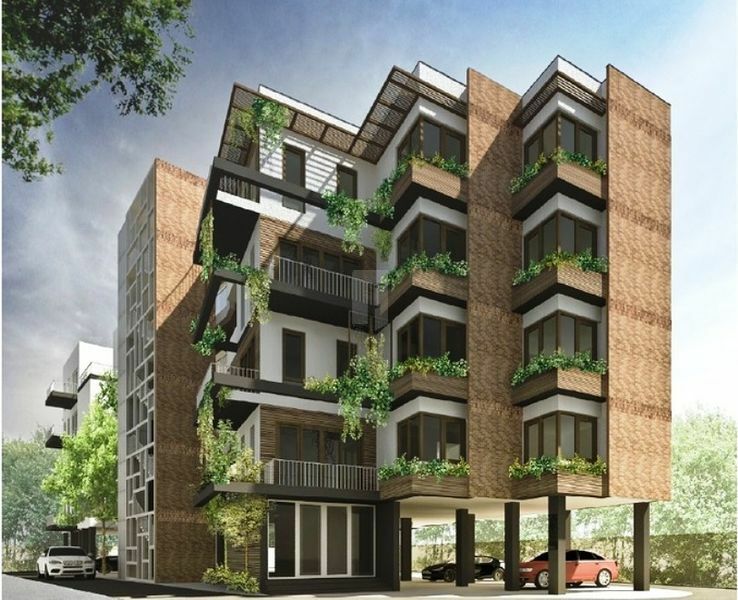 Atikramya The Serai is one of the popular residential developments in Mylapore, neighborhood of Chennai. It is among the ongoing projects of its Builder. It has lavish yet thoughtfully designed residences. The most ancient part of Chennai is Mylapore, the city of peacocks also called Thirumayilai. Mylapore, is known for its tree-lined avenues, kapalishwarar temple, Ramakrishna math and many other places. The present temple of Kapalishwarar was rebuilt about over 300 years ago. There are several historical and important buildings, homes and precincts dating back several hundred years in Mylapore. The Thirumayilai MRTS which connects the beach to the north and Velachery to the south. Public transports are eminent through other parts of the city. It’s connected with two Railway terminus, the Chennai Central railway station (8.9kms) and the Chennai Egmore railway station (7.2kms).The Chennai International Airport lies 15.1km from Mylapore. Mylapore is a home to hundreds of temples, churches and mosques. Some of them are the Mosque street Anjaneyar temple, Luz church and Ramakrishna mutt. December is often set aside as the Music Season when regular and continuous kutcheris are organized by the Sabhas in Mylapore. We can spot lot of Brahmin mess (small restaurants) in the area which serves a pure veg. food at affordable cost that are thronged by people. Prices in Mylapore have been reared. Average rates for buying a home range from Rs.10500 to Rs.18500 per sq.ft.